Join us in the beautiful setting of Athens, Ohio to make music with the renowned faculty of the Ohio University School of Music. 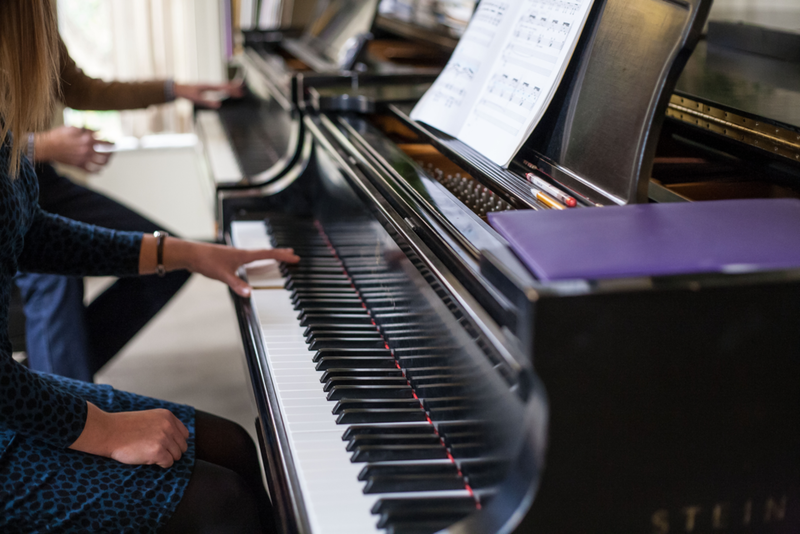 The camp is designed for high school keyboard students who want to enhance their musicianship and interact with other student musicians from across the state and region. Develop your music skills through large ensemble participation, masterclasses, lessons, academic classes, and concerts. Enjoy the many outdoor and artistic offerings of summer in the Hocking Hills! 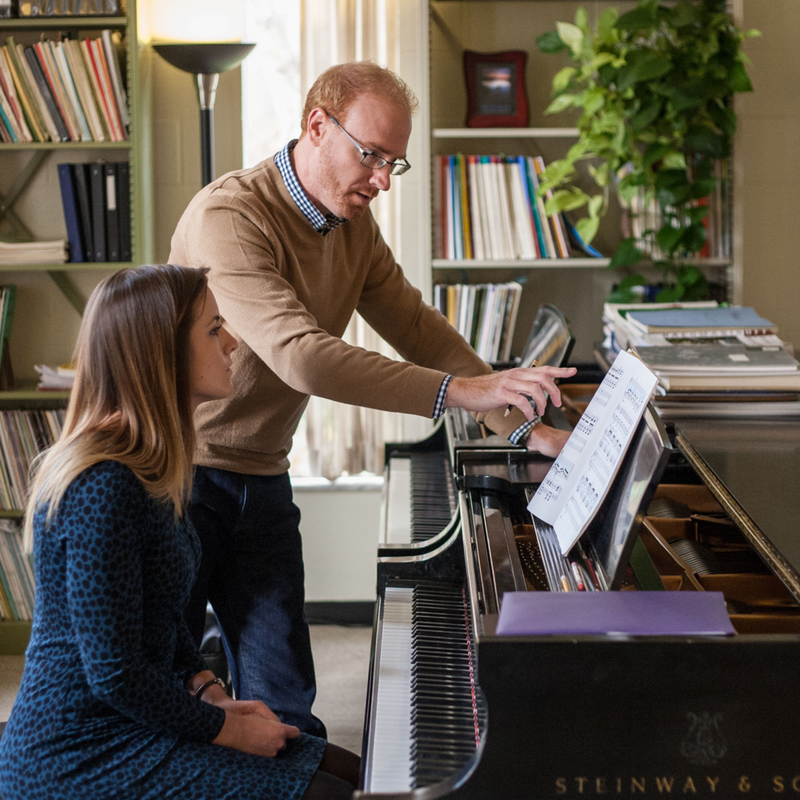 The Ohio University Summer Piano Camp provides pre-collegiate students with the opportunity to study piano in a stimulating and nurturing learning environment under the guidance of our distinguished artist faculty. This intensive program provides participants with both individual and group instruction, supervised practice time, master classes, ensemble study, performance opportunities, seminars on a variety of topics (i.e. jazz piano, organ, practice strategies, careers in music, etc.) as well as planned recreational activities. 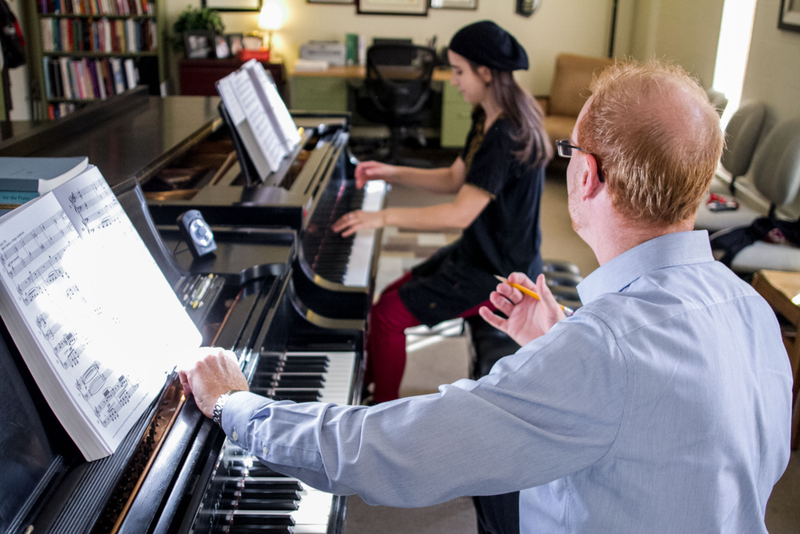 The piano camp is geared toward pianists in grades 7-12 who are playing at the mid-to-late intermediate through advanced levels. Students should bring one polished solo and one solo that is in-progress, both from the standard classical literature. Additional repertoire is encouraged but not required. If you are interested in participating in one of our master classes, please send a video of your proposed repertoire, preferably as a YouTube or Vimeo link, to Dr. Christopher Fisher (fisherc@ohio.edu) no later than June 1, 2019. Students will perform on the final camp concert on Saturday, June 29th. Performers are asked to wear concert attire. The concert will be free and open to the public.